Hey guys, just this one item today. Price includes shipping to CONUS only. Please PM with any questions or interest. 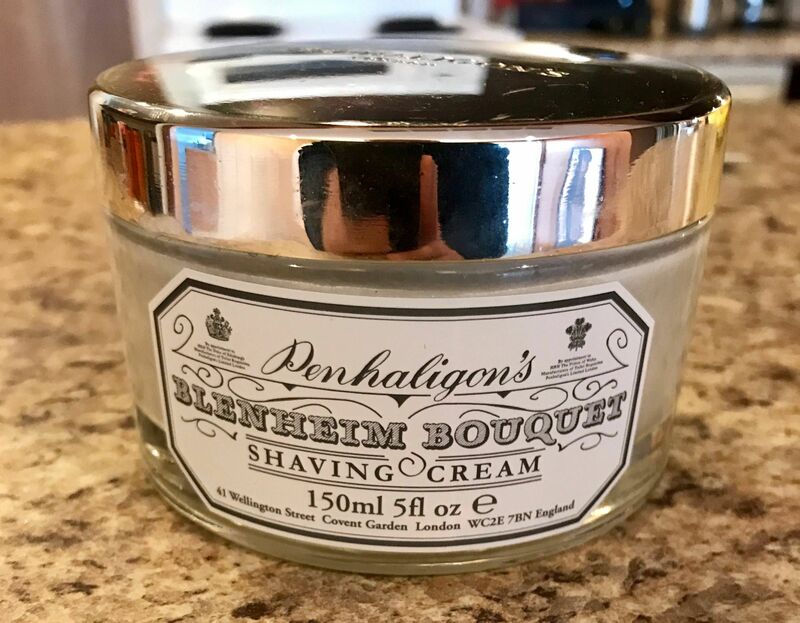 Penhaligon's Blenheim Bouquet Shaving Cream in Jar - Used just twice with a plastic spoon, asking 40 shipped. Hello, Do you have the outer box for it? (05-10-2017, 04:00 PM)Kalaghoda Wrote: Hello, Do you have the outer box for it? I haven't been able to find it. I was planning on shipping it in a MdC box. I am also willing to entertain trades for Cold River Soap Works soaps in the new select or premium formulation.